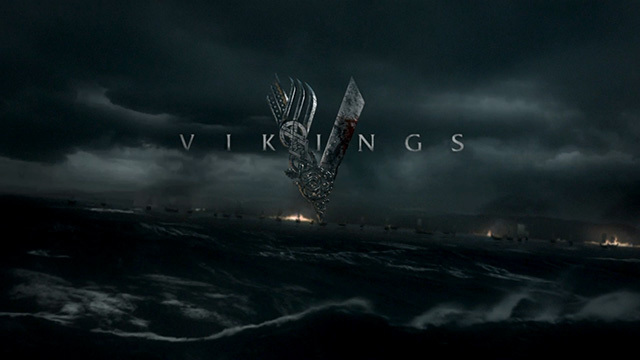 Vikings was a surprise since I didn't see or hear any hype about it, maybe because it's on the History channel instead of HBO or Showtime, but it's really good. It's based on the legends of Ragnar Lodbrok, who was a real Norse viking back in the day. Any other fans of this series here? yea I caught that a couple times, at first I thought it was just a special but nuupe I want to set some time aside to watch the episodes from the beginning since I think it airs at a weird time and Ive already missed stuff. I think Ragnorok was a special godskill in Age of Mythology, I think it kinda like apocalypse of sorts. Aye, it signifies the end of the world, where all men take up arms and fight along side the gods, etc etc. Even tells how each one dies and Baldor returns from death (he died waay before, cause Loki is an asshat) to bring about the new world with his wife. Okay, and I'll stop there cause I have sooo much more on that topic and it's super hard not to get all excited weirdo history teacher on people, rofl.